With the “big game” fast approaching, we’re looking forward to a Sunday complete with good friends and delicious snacks. Oh, and football, I guess. In case you need some snack ideas for the upcoming festivities, below you’ll find some of my favorites– all of which are both tasty and healthy! This delicious dip tastes surprisingly like the popular Rotel dip, but is free of any processed cheese product! I’ll be adding jalapenos to a batch this weekend, for an extra spicy kick! 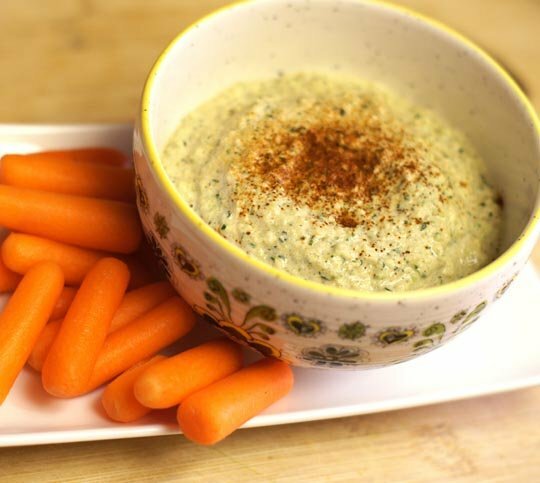 This veggie-packed dip is loaded with flavor and nutrition! Better than the bland cheese-based versions, for sure. 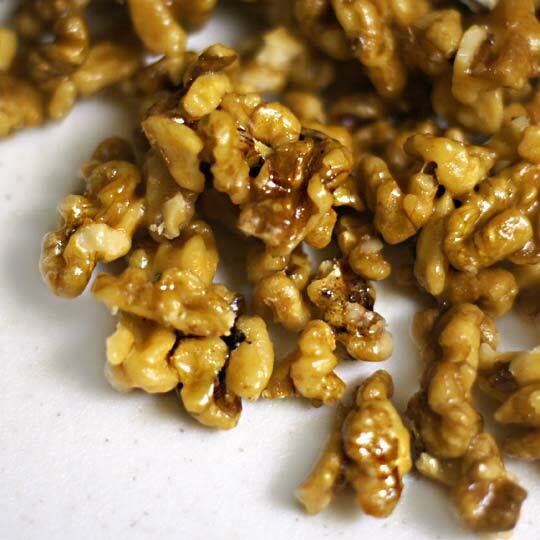 These sweet and crunchy walnuts are the perfect bite-sized addition to your snack table. Beware, they’re addictive! 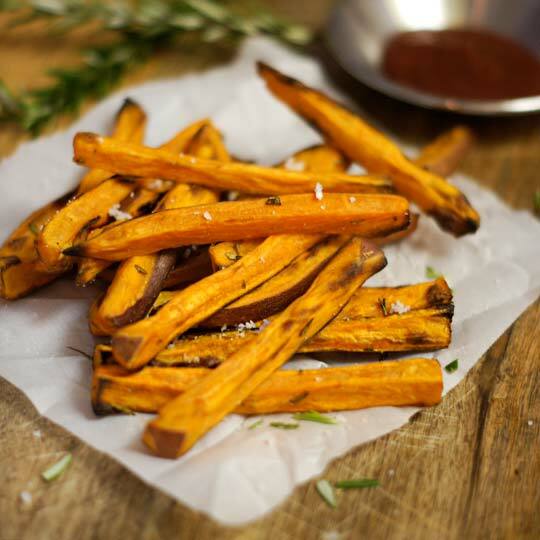 Fresh rosemary and sea salt take classic sweet potatoes to a whole new level. This lighter hummus is free of beans, and easier on your digestive system! 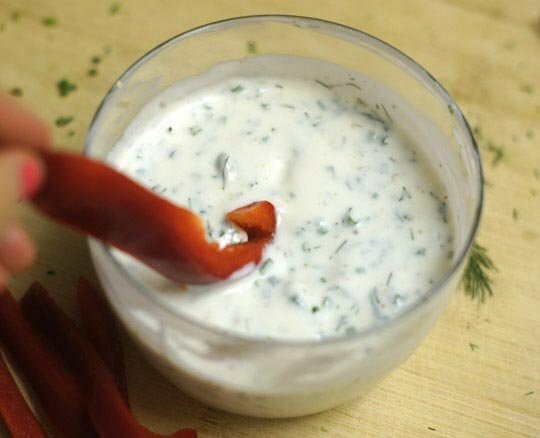 This ranch dressing is one of my very favorite dips– perfect for sneaking some veggies into your day! 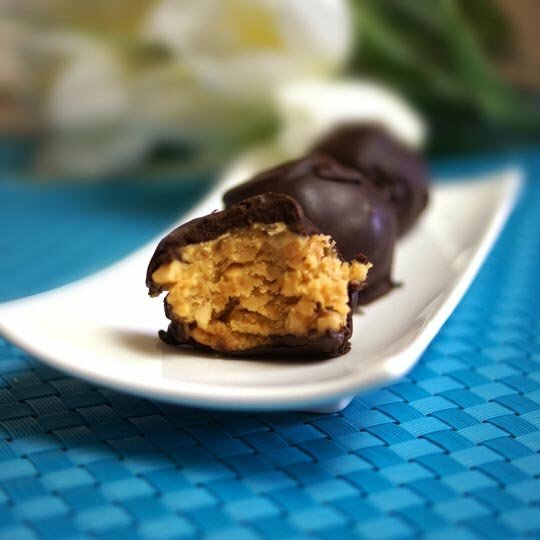 Who doesn’t love peanut butter and chocolate together? These peanut butter balls are free of refined sugars and the wax that’s commonly found in the chocolate coating (eww!). And if you’d rather use almond or sunflower butter, they’ll be delicious that way, too! 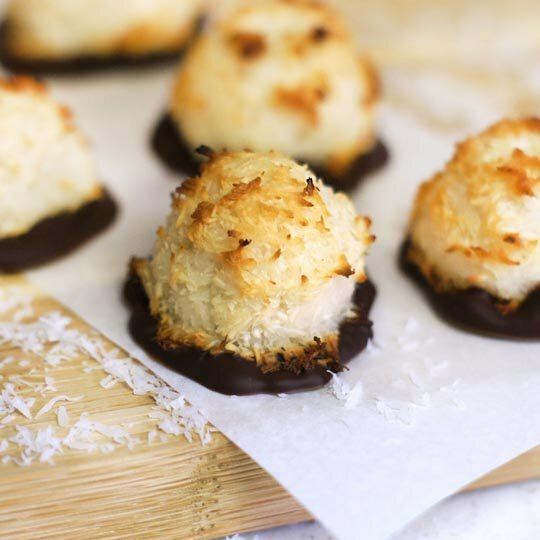 These macaroons melt in your mouth, and are extra-decadent when dipped in dark chocolate. They are a MUST in our house! Whatever your weekend plans, I hope you all have a great one! Reader Feedback: What are your favorite party snacks and treats? 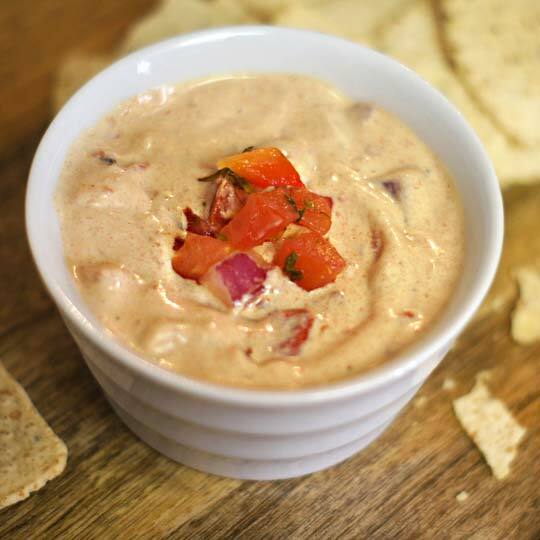 That healthy queso dip sounds enticing! I’m going to my first Superbowl party this Sunday and I plan to make baked gobi manchurian (indochinese cauliflower in chili sauce). I’ve never made the original, which is fried, but all the recipes I see online look super good, and I found many recipes doing baked ones. So, I can go to the party knowing there will be some good and healthy choices! This is awesome, I’m making a bunch of it! Knowing my group, the women will love it and the men will order pizza. I just found out that I am severely intolerant to lemon. 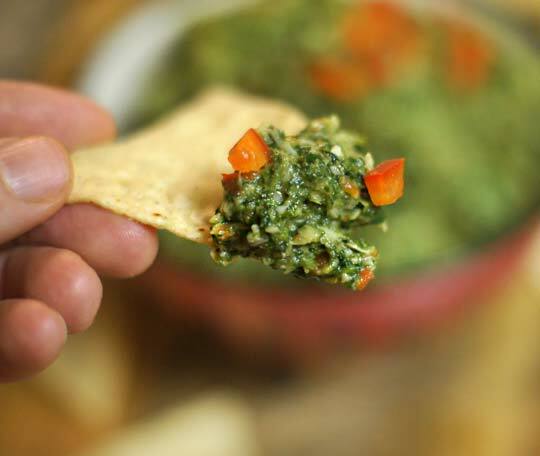 Is it ok to omit the lemon juice in the Queso and Spinach dip? The cool thing about these recipes, is you can taste as you go. If you leave out the lemon juice, you may like it “as is” or you may want to add a bit of acid to balance the flavors– maybe a dash of apple cider vinegar would work instead? I’d use MUCH less vinegar than lemon juice, though. It’s strong stuff! Please let us know if you have any success!